To all wine lovers who are exploring Croatian wine: you have already been warned of the danger of falling in love with them once you get to try them and know them a bit better. 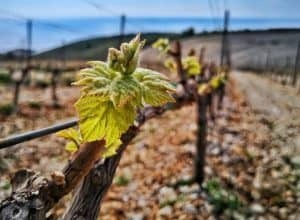 But, if you choose to ignore the warning – which we secretly warmlyrecommend – we now know that you’re hooked and want to know more about Croatia and its wines. OK, you can order your bottle of Croatian wine, have it shipped to your home and enjoy it in any way you like. But if you ever wanted to visit and explore the homeland of those wonderful wines that you’ve been tasting and try some more, here is a straightforward guide about the unwritten rules of having wine in Croatia. 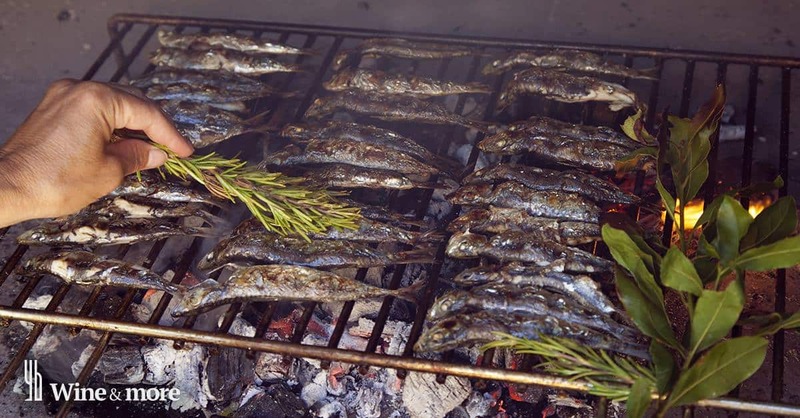 Anyone visiting the Croatian seaside will probably hear an old Croatian saying that fish is supposed to swim three times – thefirst time in sea, the second time in olive oil and the third time in wine. Have a glass of wine while enjoying your meal of fresh seafood cooked in olive oil and do not break this tradition. Do not ignore this rule, because if anyone sees you having water or a soft drink with your fish, they may consider you unwell. 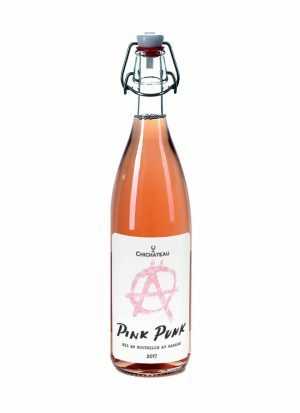 Mixing wine with water is controversial (perhaps even blasphemous), for any wine lover. However, Croatians love to do it. Not with a superior quality wine, of course, but if you are offered some homemade Croatian wine and would find it more drinkable and refreshing with some still or sparkling water, don’t worry – no one will be offended nor will you be considered a freak. Croatians love to mix their wine with water. White wines are mixed with sparkling water (called gemist) and red wines are mixed with still water (called bevanda) – for a refreshing drink that you can enjoy in the company of good friends. Find out here why gemist is actually the best wine drink you can have in Croatia during the summer season. 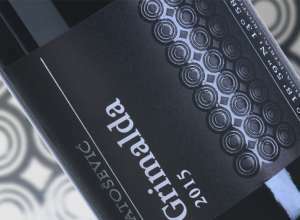 We don’t want to say that Croatian winemakers are ignorant about the design of labels. There are many examples of beautiful and elaborate label design, but some of the best winemakers in Croatia just don’t bother with fancy names or labels. 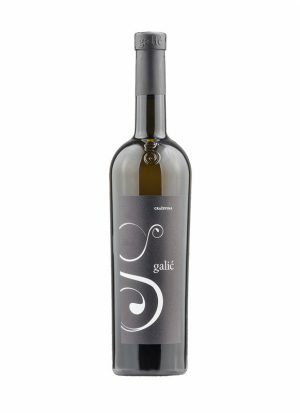 So, if you stumble upon a bottle of wine with a plain label and a simple name, such as Plavac Mali or Malvasia, give it a chance as you might be very surprised. The same goes for the price. Being in a hurry is one of the biggest sins when it comes to eating or drinking anything in Croatia – notonly wine. 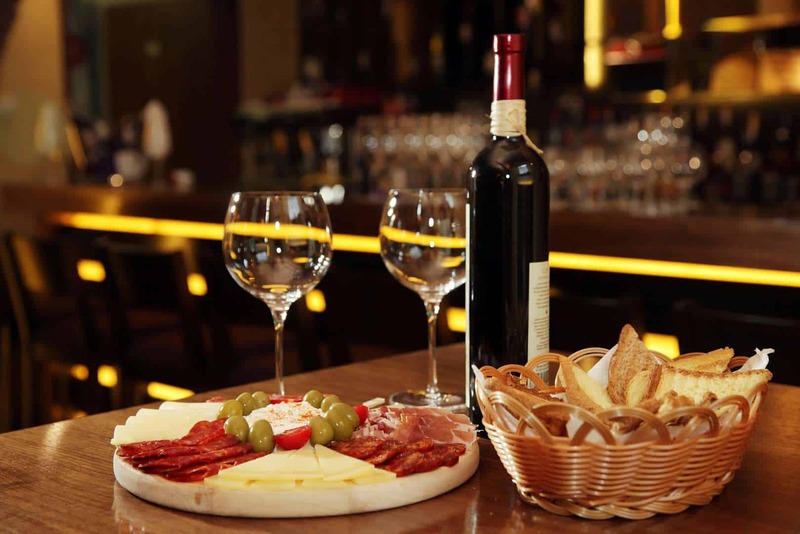 Croatians just love to sit in a cafe, bar, or restaurant and enjoy a slow meal with friends or family, or sip a tiny cup of coffee or glass of wine for hours. So, make sure you are relaxed and have plenty of time reserved for tasting Croatian wines, regardless of whether you’re in a wine bar, a regular bar, or a restaurant. No worries if you’ve finished your drink. 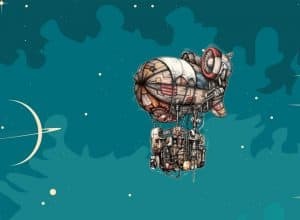 Just, sit relax and enjoy.